Inspired by one of the greates passion of every Brazilian, the new hostel Gol Backpackers could not be missing in our best accomodation list. 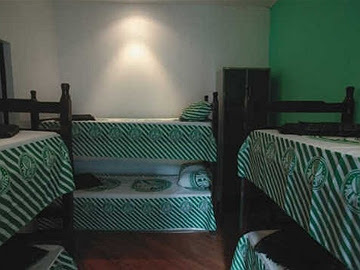 Located in the heart of the city, Gol Backpackers is an excellent starting point for you to enjoy the best of Sao Paulo. 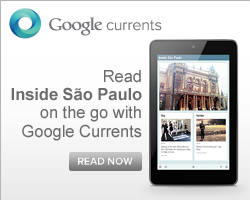 The hostel is close to Sao Paulo's main avenue (Avenida Paulista), 250 meters far from the subway station Trianon-Masp and in front of the bus stop of the Airport Bus Service - Linha Circuito dos Hotéis (Hotels Circuit Line). It's the easiest goal ever! This privileged location makes easy for the tourist to be in few minutes in some of the city's main spots. Of course they also have a great bar, for people like us, usually staying in backpackers when travelling, it is important to know that your hostel as a friendly place to have a cold beer after a long day of walking and visiting. The hostel also has some interesting facilities: it is opened 24hs a day, this help if you wanna stay out all night (which in Sao Paulo is quite an obliged option, especially in the week end), you can sleep till late during your last day because the check out is at 11 am, big breakfast, free tea and finally, quoting the Gol Backpackers' website "it is safer than Italy's defense"! 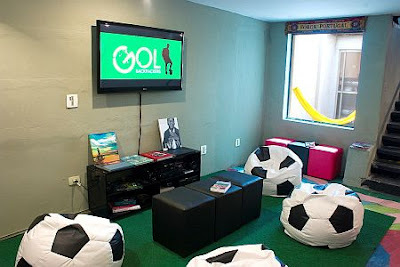 If you are a football lover the hostel has some plus: footbal every week Brasil x World Stars; button football competition; footbal skills contest; Shot in Gol! Everyday from 6 to 6:30pm (Free shots of Brazilian drinks)! Very good hostel. The location is perfect. I recomend. Thanks Daniel to support it! We also think it is avery good new option in town!